The menagerie is as well known as the presence of the crows in the Tower of London, it was part of the traditions of this fortress. It had a number of roles: It increased the fear of the tower vis-à-vis the population, served as attractions for high-ranking visitors and had a diplomatic role, offering live animals being an original but effective way of improving the functioning of the diplomatic machinery in Europe. The menagerie of the Tower of London was installed in 1125 by King Henry I, but it was in another palace in Woodstock. It was John I who moved it to the Tower of London at the beginning of 1204. It did not leave it until 1828. The royal menagerie was officially created in 1330. 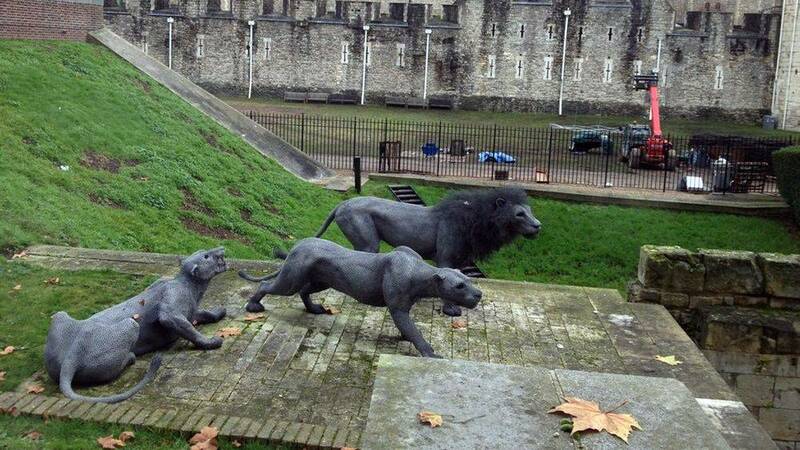 The guardians of the tower of London, the famous Yeoman Warders, were also the guardians of the menagerie, they were responsible for it and this is also something that they themselves will explain to you when they make visit the fortress. Little has happened to us about the evolution of the menagerie, but we still know some points. For example in 1251 it is a polar bear that integrated a cage of the Tower of London. 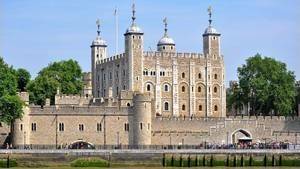 Since its construction the Tower of London was designed to scare the London people. Its purpose was to control the population, it was therefore built massive, monobloc, it was a real donjon (originally in wood) which was supposed to inspire the fear to the people. What she did. But when the first animals arrived at the menagerie the king decided to install them in strategic places. Thus the fauves were placed near the moat and the intermediate tower, exactly at the tower of the lions. Besides, the very name of this tower reminds us that the wild animals were locked up here. Why here? Simply because it was the most accessible place of the Tower of London, right at its entrance. whoever passed by could only hear the roars of the lions, tigers, and other penteres which were enclosed there. Excavations have recently been carried out and archaeologists have discovered the bones of lions that date back more than 600 years, proof of the use of the menagerie there since the construction of the second enclosure. Its role, from the point of view of amusement, was reserved for the personalities having access to the menagerie. The idea was to distract these people (ie the king, the queen, the royal family and their guests, etc.) 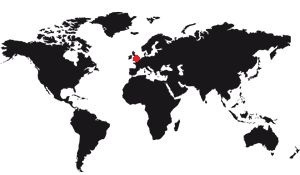 by making them discover exotic animals that could not be found in England, even for the most part, throughout Europe. African animals were probably the most prized because they were the most impressive. Under Elisabeth 1st the menagerie was opened to the public for the first time, but it was of short duration. On the other hand, it was again in 1804 and this time it was definitive. Medieval Europe was very often at war. Not in general, of course, but the royal families were always in opposition at one point. Depending on their finances the wars were declared or not. Diplomatically the ambassadors of each family met regularly to ensure the signing of treaties, to confirm agreements, in short, to do important diplomatic work. Gifts were necessary, but what to offer to a sovereign who is supposed to dispose of just about everything he needs? The animals were all found offerings, especially exotic animals. Thus the royal family could have these animals and gathered them in a menagerie specially fitted out in the tower of London. Year after year this menagerie has expanded, reaching us in the nineteenth century with a number of animals quite interesting. In the 19th century the menagerie was considered an abnormality in the Tower of London. The decision-makers chose to transfer them to Regent's Park, opposite Buckingham Palace, in a zoo much better suited to these particular animals. It was in 1828. The Tower of London retains a reference to the royal menagerie with the tower of the lions, now in ruins, at the entrance. It was the old barbican. So, apart from the tower of the lions that keeps a name in relation to the menagerie, they can see the pits in which the animals were kept. You can see it without having to pay the entrance ticket since you see them from the outside. An explanatory panel recapitulates this episode of the history of the tower. On the spot there are statues of a few felines, which reminds one of their presence on the spot. Some of these statues are found elsewhere in the fortress: monkeys put in a situation, an elephant blocked behind a heavy door of which he can only pass the head, and even the statue of a guard, dressed 'ensures that everything is under control in the menagerie.